Click here to go back to our main list of services. You can use the "Contact Us" form to send our Huddersfield Surveyors or Halifax Surveyors an enquiry if you do not have access to your own email account. If you wish to contact our Huddersfield surveyors or our Halifax surveyors, please do not use the "Contact Us" form which is reserved for our customers as this wastes our time and our customers' time. 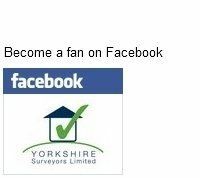 Please email directly to yorkshire@alliedsurveyors.com or write to our registered office. All CVs are kept on file we are sorry that we cannot always respond individually. 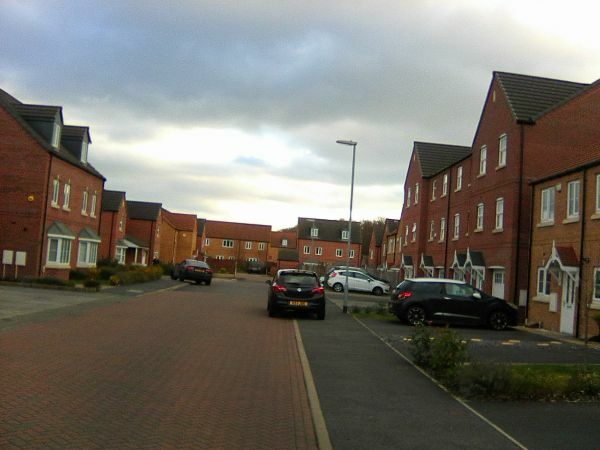 Our Surveyors in Huddersfield and Halifax like to hear from our past customers about their experiences, to receive feedback about the service, and to find out how people are settling in to their new homes. We are a friendly company and our Surveyors in Halifax and Huddersfield are always pleased to hear back from customers. To this end we have set up a page on Facebook. We would be delighted to see customers become "Friends" and would love to see you there.